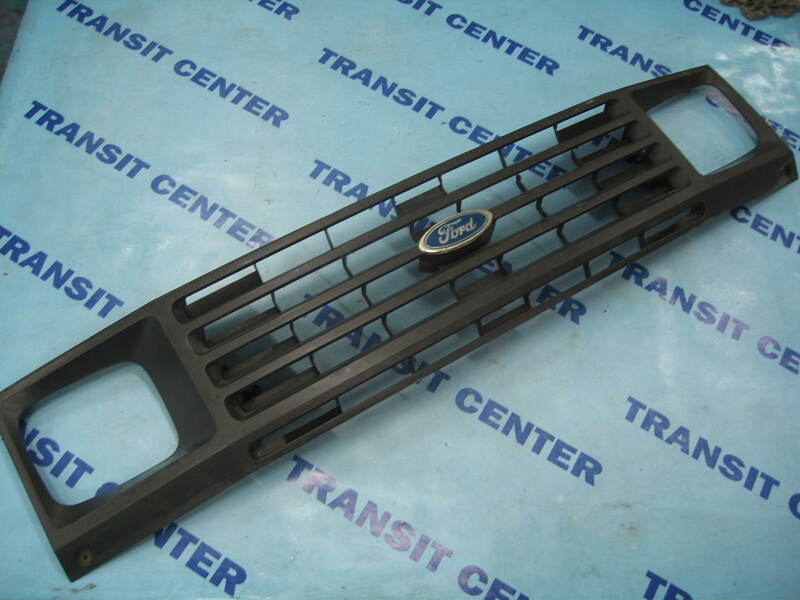 Plastic front grille Ford Transit 1984 - 1985. grills used, in very good condition, installed in the model MK2 made of plastic along with the original stamp Ford. Hard to reach the front grille occupies the entire front fascia including headlamps Ford Transit MK2. 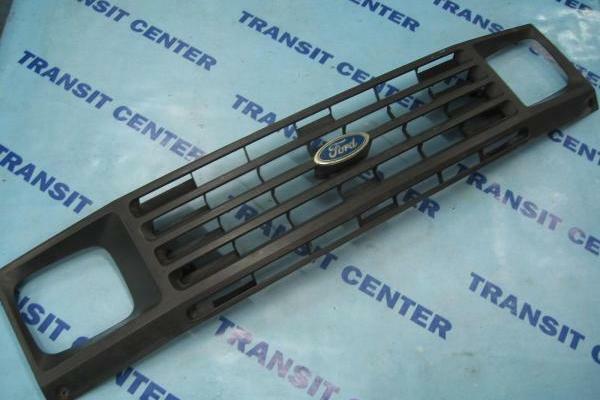 Grille original comes from the dismantling part of the van.